Must be action cam season again. The recent Yi 4K camera—which is about as capable as a GoPro Hero4 Black for only half the price—really impressed me. While we’re all waiting to see how 800-pound gorilla GoPro will respond to that threat, Garmin has stepped into the game. Clearly, the company is swinging for the fences. Innovative features like voice control and excellent case-on audio quality set it apart from a crowded field. Same resolution, framerates, and shooting mode as its competition. On-board sensors let you incorporate ride/stunt/adventure data into your videos. Works with most of the common mounts and accessories on the market. Battery life is only meh. Image stabilization feature fails to impress. 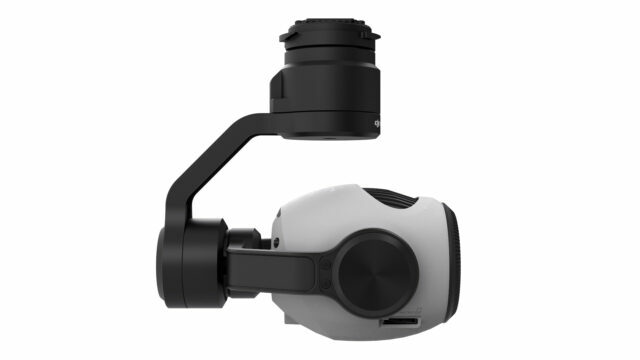 The Virb Ultra 30 is the latest in Garmin’s Virb line of action sports accessories. There have been Virb-branded action cameras before, but the Ultra 30 represents a thorough rethink. It’s Garmin’s attempt at a kitchen-sink style, high-end action camera, and for the most part it really succeeds. 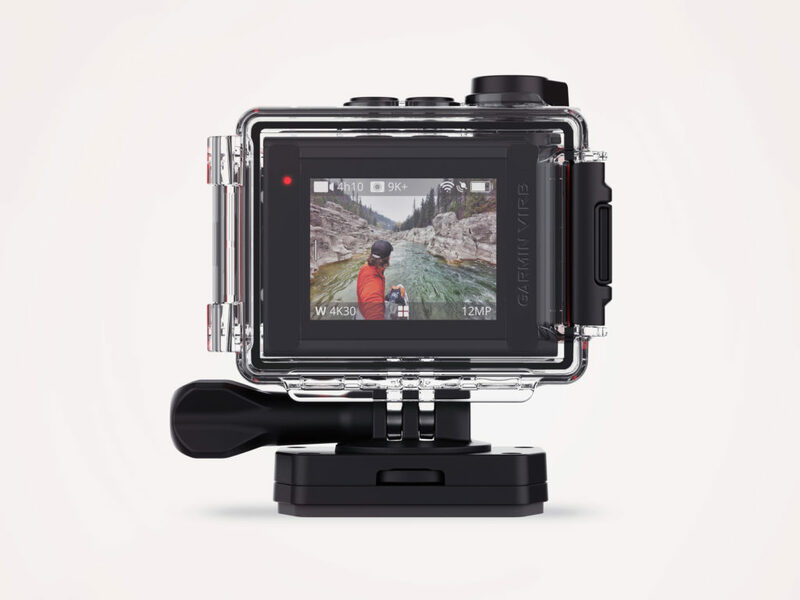 Its resolution and speed reach up to 4K at 30 frames per second, or 1080p at 120fps, just like GoPro’s Hero4 Black. In fact it looks almost identical to a GoPro. 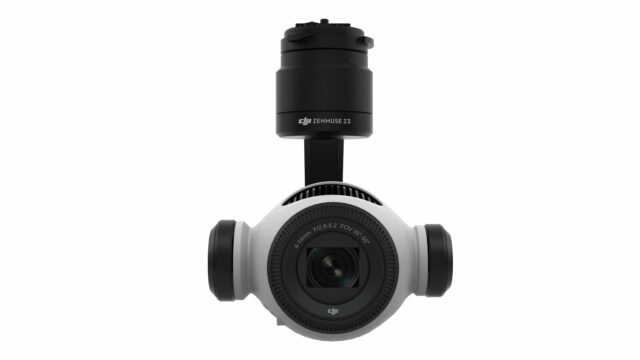 Like the Yi 4K (another GoPro dead ringer) it also has a touchscreen on the back—something which the Hero4 Black lacks, but the mid-tier Silver edition has. Remarkably, you can continue using the touchscreen even with its case on, which is waterproof to 133 feet. But that’s not the most notable thing about the case; Garmin specially designed a mic port for the waterproof case, and you may not believe it, but the sound is just as clear with the case on as it is with the case off. 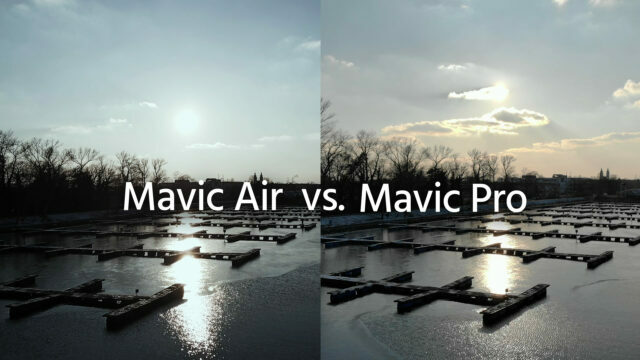 Crazy, I know, but watch the video comparison and you’ll see what I mean. It’s totally unprecedented in the arena of action cams, and its audio quality blows the doors off everything else. Another terrific idea Garmin has implemented is voice control. You alert it by saying “OK Garmin…” and then “start recording,” “stop recording,” “take a photo,” or “remember that” (to add a tag to that part of the video). I tested it thoroughly while mountain biking some singletrack in the badlands of North Dakota, and I quickly grew to love the feature for one very important reason: It meant I didn’t have to take my hands off the handlebars. It’s always the dodgiest moments that you want to capture, which are the exact moments you really shouldn’t be letting go. Obviously, this applies to many different sports. It certainly doesn’t work perfectly, and your videos will always end with “OK Garmin, stop recording,” but true hands-free control is a major advantage. Garmin has unveiled its first-ever 4K action camera, the Garmin VIRB Ultra 30, with live streaming, voice control and image stabilization, now available on Amazon for $499.99. It’s a step up from its older Garmin Virb XE Action Cam, which maxed out at 1080p video, but costs $100 more than its predecessor. The camera’s sensors and GPS help it track location, distance traveled, and speed, which we’d expect from Garmin products, but it adds an LCD color touch screen that can be operated through its waterproof housing and voice control that allows users to tell the camera when to start and stop recording. Image stabilization works on three axes, and live streaming can be activated with one touch, according to the company. 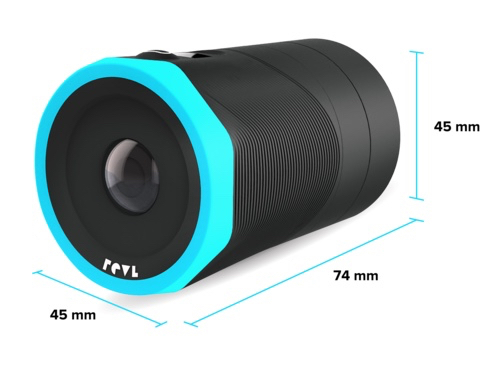 The waterproof housing, which protects the camera in water up to 40 meters deep, comes free with the camera. In a week packed full of new camera announcements, the Sony FDR-X3000R action cam shows us that its not just about top-of-the-range, flagship cameras. With this significant announcement, Sony takes aim at the GoPro market yet again with their latest 4K-capable action cam with optical image stabilisation. One of the main characteristics of the FDR-X3000R is the adoption of the Balanced Optical SteadyShot technology found in some of Sony’s handicam models. 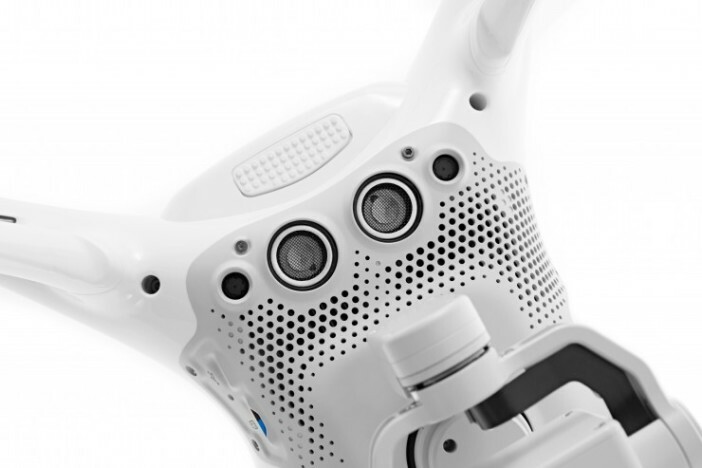 The B.O.SS system works by moving the entire optical path rather than just individual elements, and is supposed to achieve even greater shake reduction, making it ideal for action cam applications such as helmet or handlebar mounted operation. In terms of hardware, the FDR-X3000R weighs only 114g, and features an 8.2MP Exmor R CMOS sensor backed by a BIONZ X processor, the very same brains inside the Sony ɑ7 range, which allows for a full pixel readout without pixel binning. In addition, the new low-distortion Zeiss Tessar f/2.8 lens is adjustable in-camera to f=17 mm, f=23 mm and f=32 mm for Wide, Medium and Narrow settings respectively, and features a 3x smooth zoom while recording. All of this is housed in a splash and freezeproof body, making this action cam suitable for a variety of situations. There is no such thing as an action camera in the Japanese company’s lineup of cameras. Until now. Today, Olympus introduced their latest piece of gear, the Stylus TG-Tracker action cam. It seems that we are witnessing another competitor emerging in the territory of the original inventor of the action cam, GoPro. 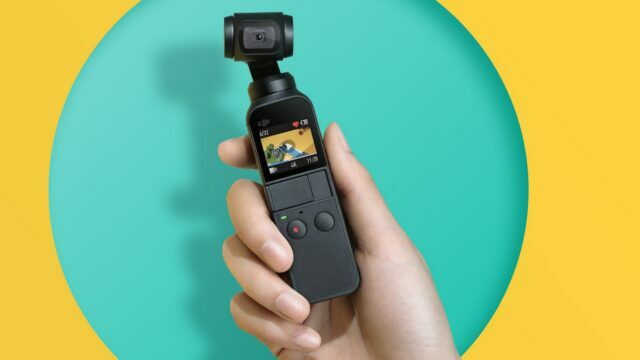 The freshly announced Stylus TG-Tracker comes with a set of unique features and a form factor of its own, so it’s far from being another copycat GoPro clone. 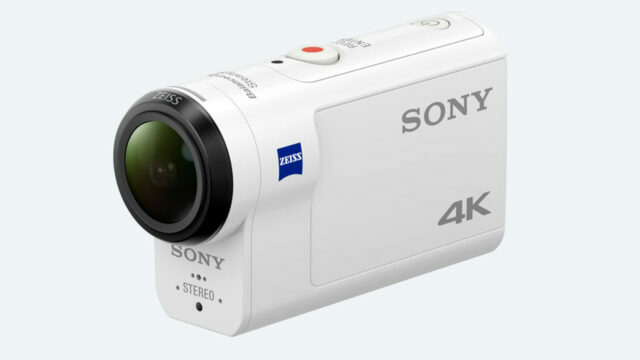 That said, we will have to wait to find out whether it can compete with the current “go-to” action cameras. At this week’s NAB (National Association of Broadcasters) event in Las Vegas, the company will unveil a new VR camera and launch a new VR platform for sharing immersive videos. Brushless gimbals are great tools for stabilising your camera and creating smooth footage, but imagine if you could get similar results with just a small action camera with no add-ons. 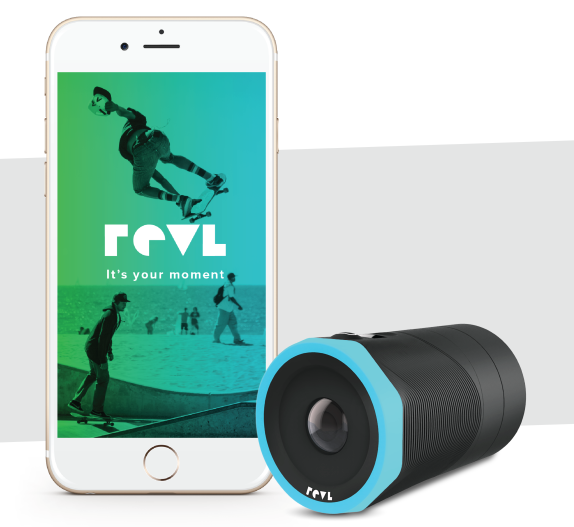 A new company, formed by a group of passionate kiteboarders and action sports lovers, called REVL is claiming to do just that. 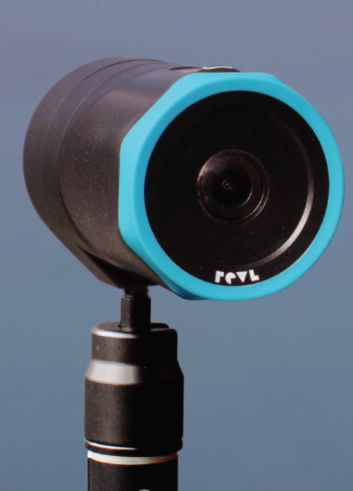 The REVL Arc is a tiny stabilised 4K Action Camera that has just launched on crowd funding platform Indiegogo. It uses a hybrid stabilisation system, which combines both electronic and physical stabilisation to keep the footage smooth. 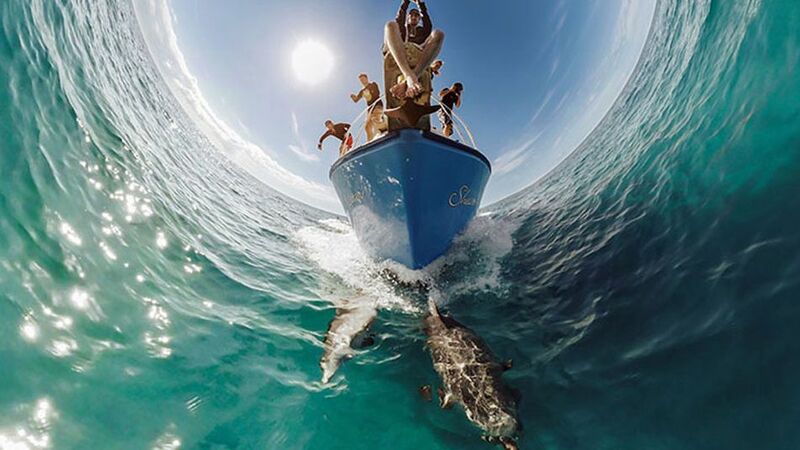 A built-in gyroscope keeps the view level to the horizon – even if you’re upside down, or the camera is being moved around. The launch video shows several shots that are made possible due to the camera’s small size, including one where the camera is attached to the centre of a moving car wheel. One of REVL’s partners in this project is Sony, so it is pretty safe to assume that is who is making the camera sensor. The Arc can record 4k at 30 fps, 1080p at 120,60,30 FPS and 720p at 240,120,60 FPS. There is no mention or indication that the camera can record the more cinematic 24 or 25p frame rates and unless these are added this will limit its usefulness for professional filmmakers. 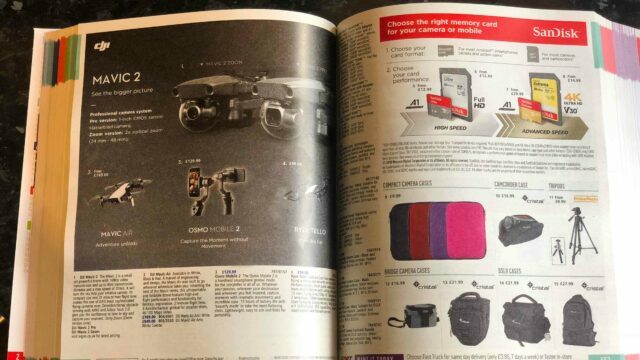 There is no mention anywhere of what type of manual camera controls are available, if any.